Written by our June Chicago Charity, Aspire. Meet Doug Northey, “one of the most important people in the kitchen”. Doug is an adult with a developmental disability who has been utilizing the services of Chicago-based nonprofit Aspire to increase his independence. Thanks to his work with Aspire, Doug recently moved out of his parent’s home and into one of Aspire’s community homes. 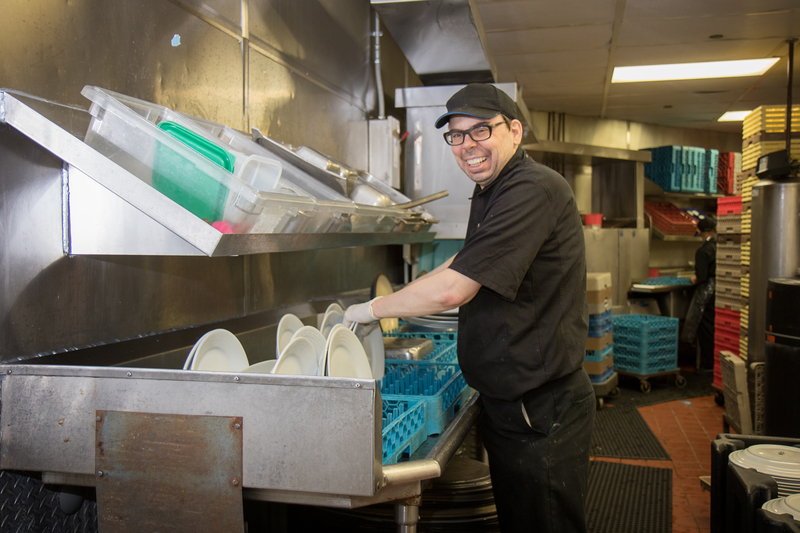 When a job opportunity with Hyatt Lodge’s kitchen team opened up, Doug leapt at the chance to take the next step in his path towards independence. He’s now employed there full-time and manages dishwashing in the four-star resort’s large, commercial kitchen. According to his supervisor, he has a great work ethic and “if they could clone him 10 times, they would”. Companies like Hyatt are realizing the value that people with disabilities bring to an organization. Not only do they make up the third-largest market segment in the nation, proving to be an unrecognized value to their labor source, but people like Doug are dependable and focused in their roles, especially in jobs that require repetitive tasks. This, in turn, helps businesses increase their employee retention rates. One in five people in the United States has a disability. Out of this population, two-thirds are unemployed – nearly double that of people without a disability. For decades, people with disabilities have been shut out of the workforce, with little to no employment opportunities. Too often, their job searches are an exercise in frustration, as most employers see the disability before they see the person and their unique capabilities. Aspire is seeking to change this. Their newly-opened Harry and Jeanette Weinberg Career Academy is the first of its kind in the nation, providing comprehensive training and job-readiness prep for careers in six targeted sectors. Adults with disabilities like Doug receive the opportunity to pursue their passions, participate in the economy, and experience a higher quality of life. The Career Academy is just one way in which Aspire hopes to break the barriers people with disabilities face on a daily basis. Our society too often conflates difference and value; just because someone is different than you, or possesses different abilities than you, does not make them inherently lesser than. Aspire’s hope is for true inclusion, where we promote and demonstrate a way of living that welcomes and celebrates people of all abilities. It’s their fundamental belief that when people with disabilities are welcomed into our communities, everyone is better for it. Everyone has a different gift that only they can bring to the table, regardless of their abilities or disabilities. And together, we’re better. About Aspire: Aspire is a leader in comprehensive services for children and adults with developmental disabilities and their families. Its innovative programs provide individualized supports that help each participant successfully achieve their goals. Aspire’s mission is to support the successes of children and adults with developmental disabilities, strengthen their families and build embracing communities. Founded in 1960 and headquartered in Hillside, Illinois, Aspire is a private, not-for-profit 501(c)(3) agency. To learn more about Aspire, visit www.AspireChicago.com. Written by our June Milwaukee charity, Broadscope. At Broadscope we believe in a world where people with disabilities and their families have the same opportunities as everyone else. 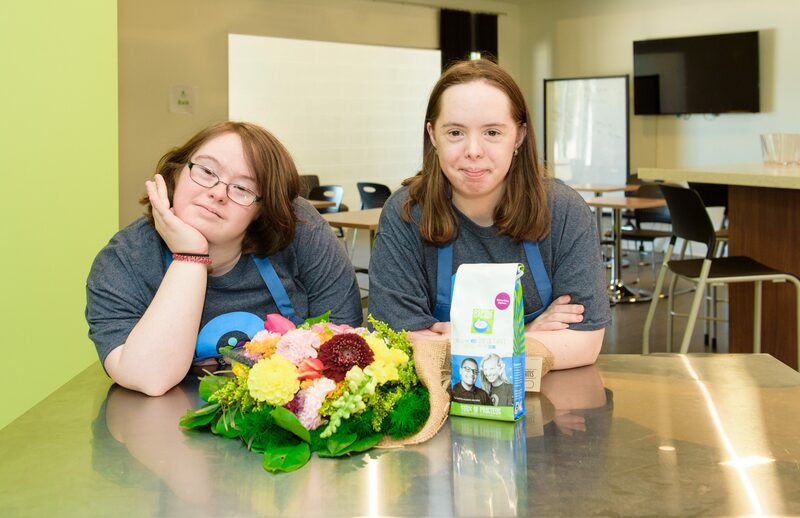 By fostering inclusion and empowering freedom of choice we tap in to the unique potential of people of disabilities and help them reach their goals through our Employment, Independent Living and Respite programs. Take Cody and his family for example. 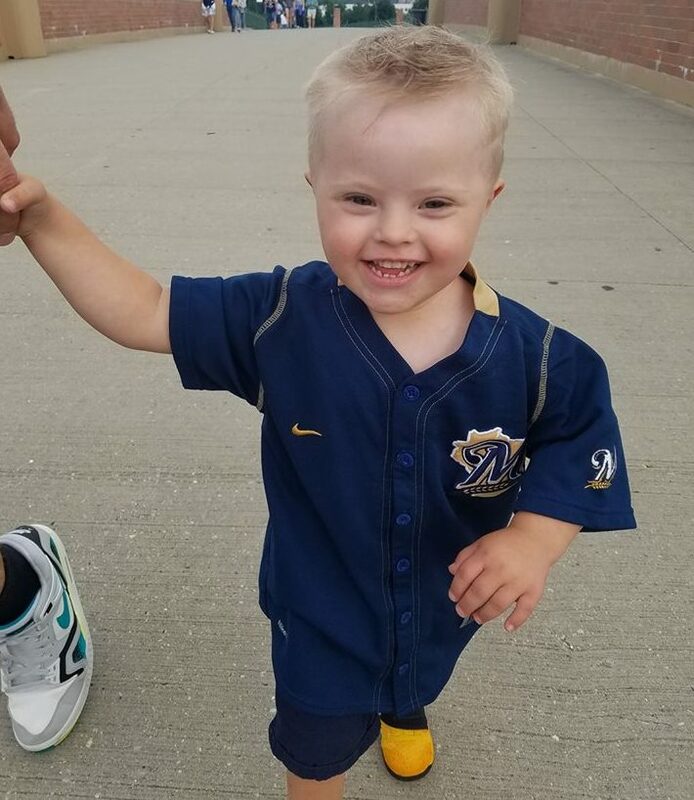 The day Cody was born, his parents were shocked to find out he has Down syndrome. They didn’t know anyone in their networks who had raised a child with a disability and were completely at a loss for what to do next. Cody’s father had to quit his job in order to make sure Cody was receiving the care he needed, and the family struggled financially on one income for the next two years. Then they found Broadscope. Not only were they able to pay for Cody’s respite care, but they had a pool of qualified caregivers to choose from. 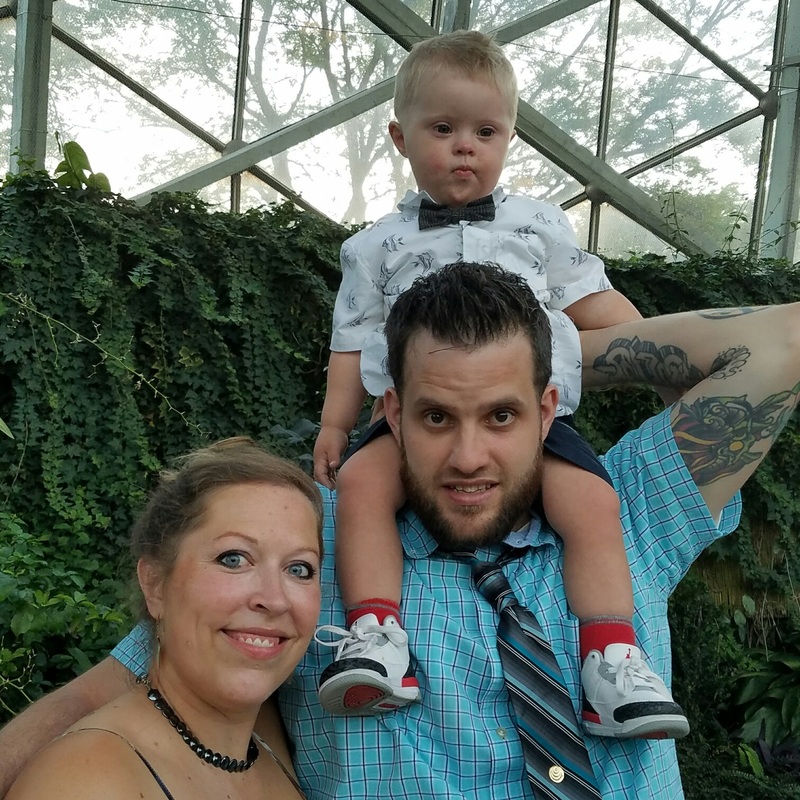 Because of Broadscope, Cody’s mother is able to attend a monthly support group for special needs moms, his father has been able to go back to work, and they are finally able to have a few date nights.